I love these three short story writing tips from the Master Storyteller, Jesus. They’re tucked into Matthew 13 amid six parables, almost as an aside. 1. Jesus always used stories. He used other methods, too (for instance, lectures and discussions with the disciples), but stories were His preferred teaching mode. 2. 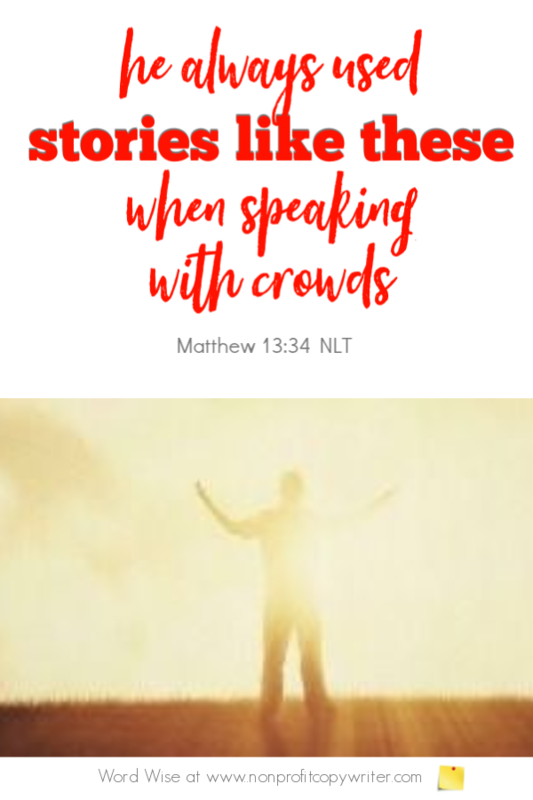 Jesus always used stories when speaking with crowds. When asked why stories were so central to His teaching (Matthew 13:11-13), Jesus explained that a story is the best way people without spiritual insight can understand a principle. Plus, His storytelling fulfilled prophecy from Isaiah forecasted 700 years earlier. 3. Jesus never spoke to crowds without using a story. Never means zero, zilch, nada. Jesus used other teaching methods, yet any kind of public speaking included stories. Evidently, He deeply valued the impact of a story so much that He wouldn’t consider talking to a crowd without them. Now that I’ve taken a deeper look at these short story writing tips, I can see that stories have an even greater impact than I previously thought. I almost missed them. Does storytelling rate the same importance in your content writing? Always use stories and illustrations. 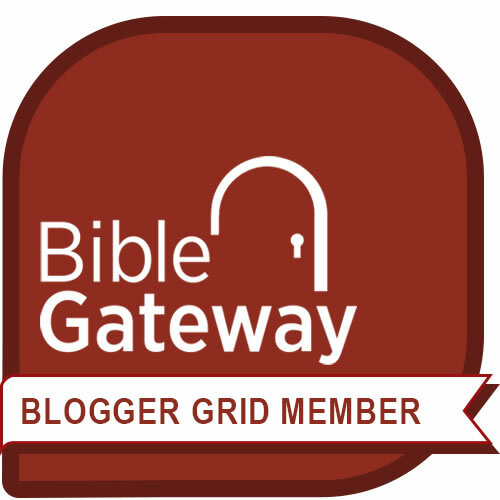 Thank your for Jesus’s model offered in these short story writing tips. You have inspired me to pursue storytelling more thoroughly as I write content. Show me where and how.